Yu-Gi-Oh Duel Links Gold Guide, How To Farm Gold currency and effective ways of using it with the Card Trader NPC. Yu Gi Oh Duel Links Gold is a currency used to gets cards from an NPC in-game known as the Card Trader. 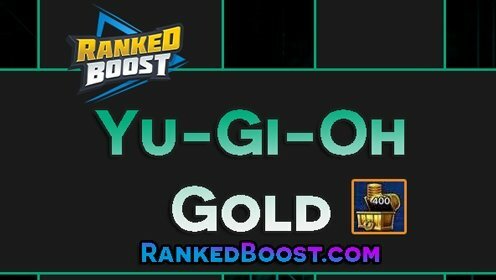 What Does Gold Do In Yu-Gi-Oh Duel Links? Gold can only be spent at the Card Trader shop, this with other Trader Items such as Jewels and Stones will Unlock Rare Cards. Some cards can only be obtained through the Card Trader NPC, this makes the currency valuable. Quick Guide How To Farm Gold in YuGiOh Duel Links. There are multiple ways to farm this currency, must of which will come naturally as you play them game. Card Conversion is one of the fastest ways to stack up on gold. If you have a lot of extra card laying around that you don’t need, You should convert them. Cards You Should Not Convert! Stages & Weekly Missions are another great way to earn lump sums of gold in Yu-Gi-Oh Duel Links. 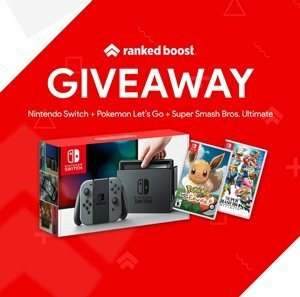 Players can earn gold among other things from winning duels, however, the amount you receive is small and not always guaranteed.